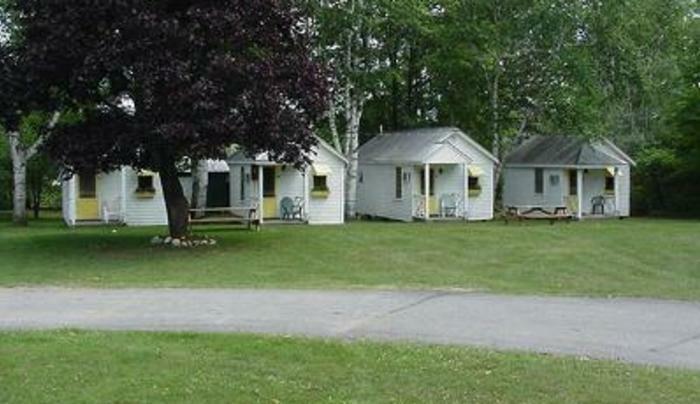 9 cottages located on Rte 9. One mile North, of the Town of Schroon. 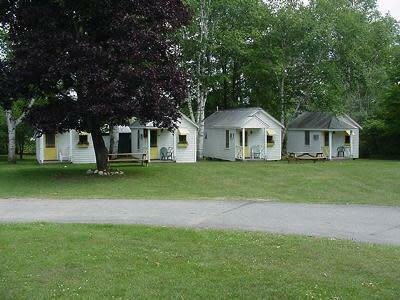 Cottages equipped w/ kitchenettes, A/C, Heat and cable TV.